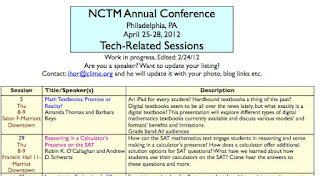 This flipbook previews the upcoming NCTM conference, the actual program book is not out yet and won't be available till you arrive in Philadelphia. 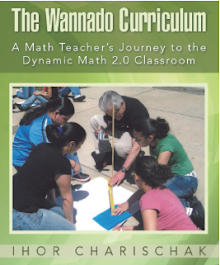 NCTM has stopped mailing out program books in advance but you can preview all the sessions using the the NCTM search tool which now also includes links of handouts submitted by the speakers - not very many included so far. 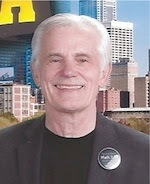 If you are a speaker and wish to post your handout go to NCTM's Speaker Page and click on Login to the speaker's corner. All the technology related sessions are listed on this site. 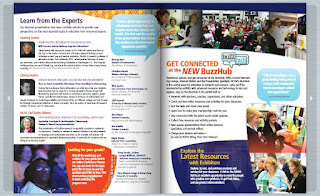 If you are speaking on a technology theme you can update this site with your latest information. Just let me know what you want me to include by sending me that information. 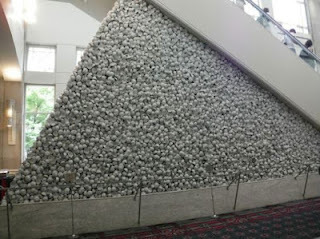 While you are in Philadelphia look for the China cups sculpture in the convention hall. John Scammell wrote a blog entry and activity about it when he attended a conference there last June.